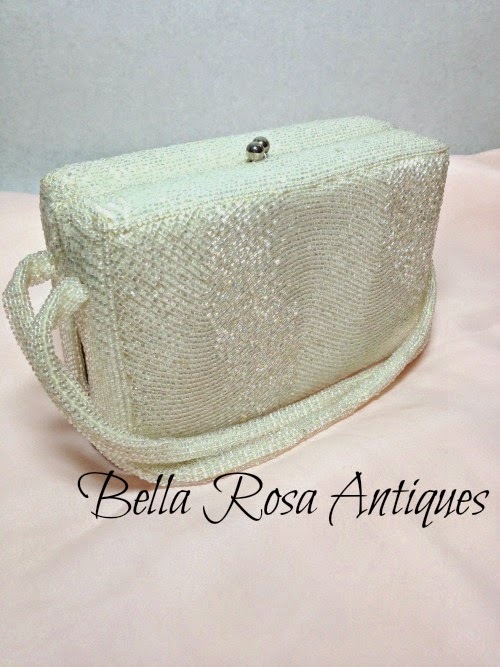 Welcome to Let's Talk Vintage! This is my sixth week and I'm thrilled to see what you've found, created, or have to share with us. 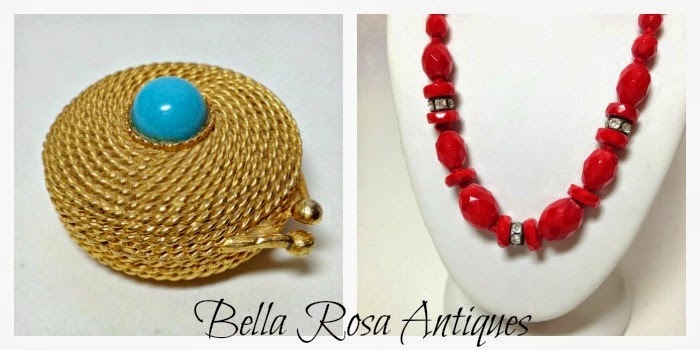 This week I'm sharing my second experience attending a local library's jewelry sale. 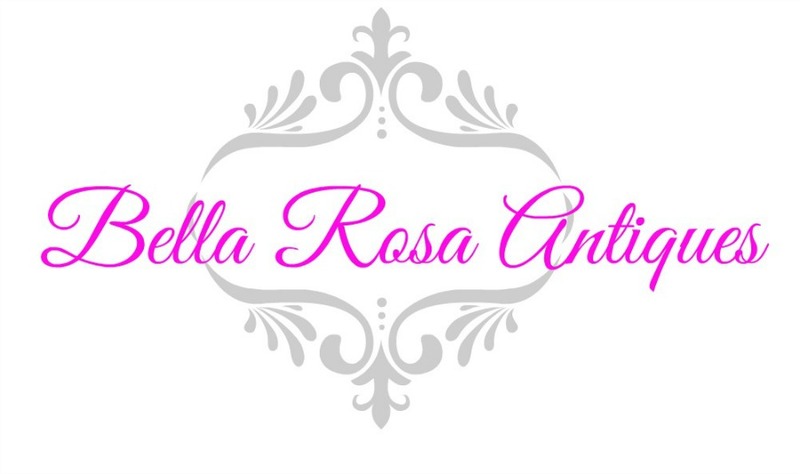 I guess book sales are just not enough, they need to sell jewelry too! 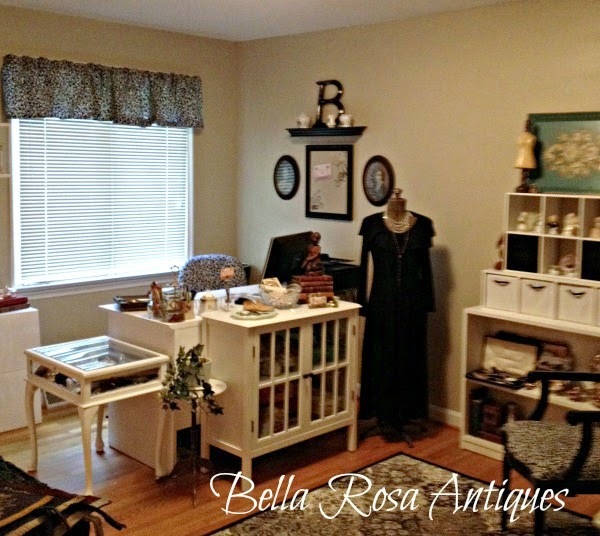 You may remember my post about it last year.... where I kind of gave a play by play on the "mad dash" and how I used my own strategy to find some vintage oldies but goodies. and wish I could keep it for myself. we both went back together! a Christmas wedding or vintage prom. in the right hand side of the photo above. 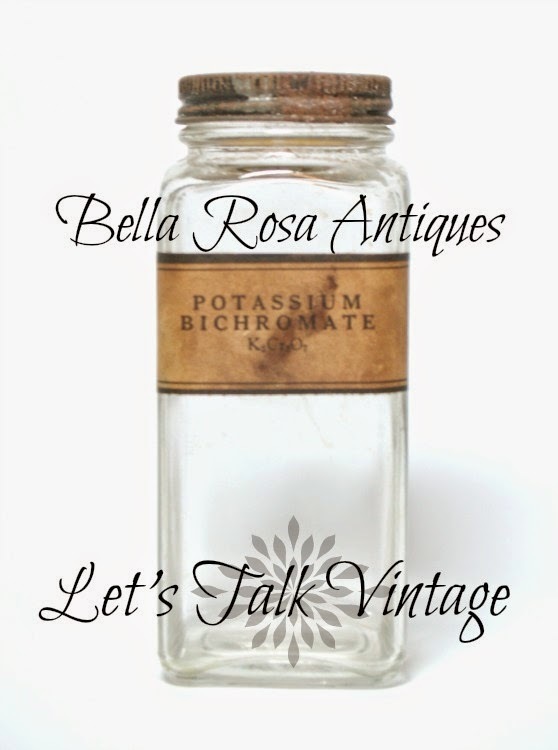 It's your turn ... Let's Talk Vintage! Beautiful. I haven't found anything this week, mostly because I haven't gone outdoors for 2 days! Big snow. Have a wonderful Veterans' Day. Wow, that's wild that a Library has a jewelry sale! You got some pretty stuff. Is that a little turtle I see? Cute! Thanks so much for hosting and happy Tuesday! Found a great find today, will have to share it next week. Thanks for the party! That purse is beautiful, what a great find. I'm really liking all the jewelry too, especially the fuzzy cuff links. Thanks for sharing your finds at VIParty. Thanks for the party! 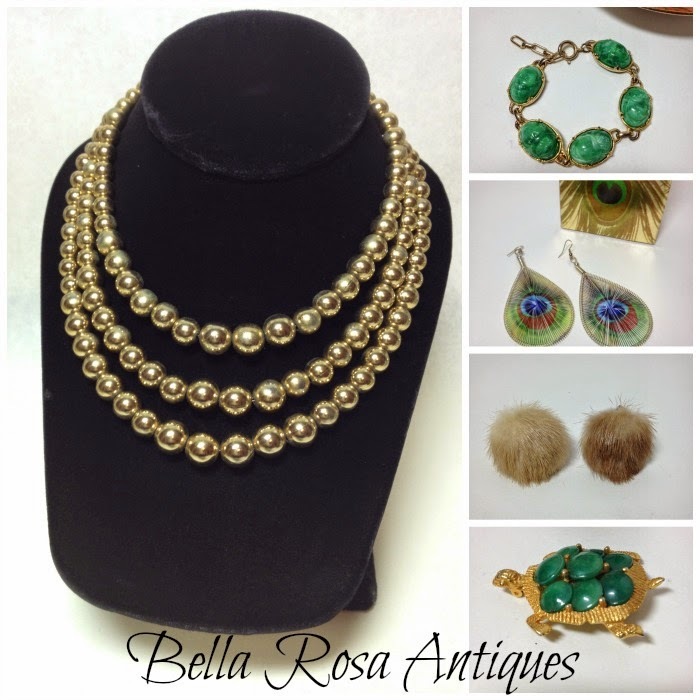 Wonderful vintage jewelry too! I found a way to add your button to my sidebar without a code!! It is there now so others can join in!